for the Dunkeltier Rising EP/MME4004! Absolute Body Control – Tanzmusik (Sneakers ‘Dunkle Phase’ Ajustement)! It’s unofficial, though it fits the archaic vintage athmosphere. 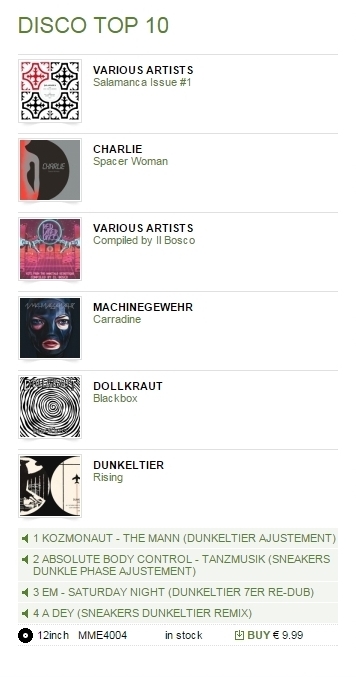 On top of all that honour I’m proud that the EP on Macadam Mambo Edits got club play by spAceLex , Phuong Dan, June, Helena Hauff and Intergalactic Gary.